KCP+ Ingram + Hart for Beal. They’re trying to build around Beal. I hear that from Washington fans but how do you do that? Keeping Beal means that you won't lose enough games to likely get a generational talent. You also will not have enough cap space with Wall and Porter Jr's contract to sign anyone. Beal is probably the only asset people want besides maybe Bryant and Brown. How does one "build around Beal". For everyone concerned with cap space. If Kawhi Leonard agrees to join our team we can just move Beal. He has one of the best bargain contracts in the NBA. Cant wait to see him in any other jersey. Cant stand the guy really. His IQ is on the same level like Howard or maybe even worse. I would rather have Meeks in this moment than him. Meeks at least can make open shot. Shooting 28% from 3 this month. Those "adjustments" the "LethalShooter" helped him with were...maybe b.s.? And it was just another feast or famine streak? And we're back in a famine? I couldn't tell you one thing that he does better than say... David Nwaba. Besides shooting better from 3, shooting better from 2, shooting better from the line, pretty much nothing. KCP has always been streaky. For Washington the first priority right should be getting Wall out, even if it doesn't mean immediate cap relief. The way Beal's been playing without him should put them in this track. So trading Wall for cap relief is pretty difficult, I agree, but trading him for equally bad contracts that you can manage better is definitely possible, even if not as talented players as he is. Say you trade him for 2 role players that make 20 mil each and you manaage to move at least one, and later on you can find a deal for Porter if he's not complementing Beal well. Or you can always trade him to a team with cap space for a role player like the Suns or the Bulls. They'd be happy to get their hands on Wall's star power. There's definitely room for them to do something there. 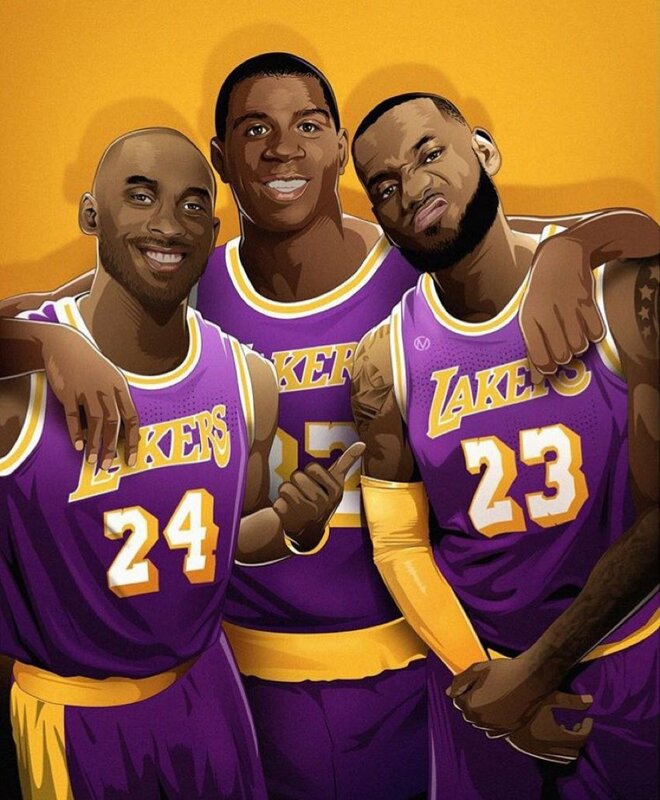 Fan site made by me and others, dedicated to posting Laker news and articles in portuguese. He is flat out dumb. Rondo wanted to rip his head off last night. Rondo passes the ball to him at the 3 pt line, and KCP purposely avoided catching it...it was the most bizarre thing I’d seen. Rondo was like wtf are you doing?....and what does he next, proceeds to immediately foul the player catching the inbound pass. 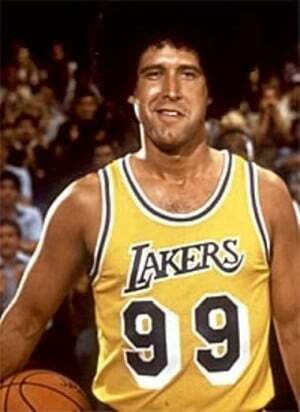 He stinks, but the Lakers have paid him 30 million in two years because he is a Klutch client. He's honestly a worse version of Jordan Clarkson. Clarkson can at least create for himself. KCP can't even dribble without turning it over. 24 points and 6 rebounds tonight. Dude is completely worthless against any team that has an ounce of talent. Maybe he knows he's on his way out via trade in the coming days? 17 points Off the Bench with five threes. Wouldn't have beat the C's without him. Well he survived the trade deadline. 19 seconds left on quarter and he pulls up for a jumper.